The superintendent provides leadership for the district’s programs and is ultimately responsible for all areas of the district’s operation (school board policy), provides executive leadership and administrative direction for all departments and services, and is responsible for proposing and implementing long-range plans. 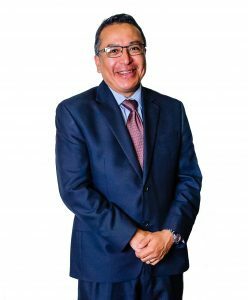 Dr. Gustavo Balderas has served as the superintendent of Eugene School District 4J since 2015. Learn more about Dr. Balderas.